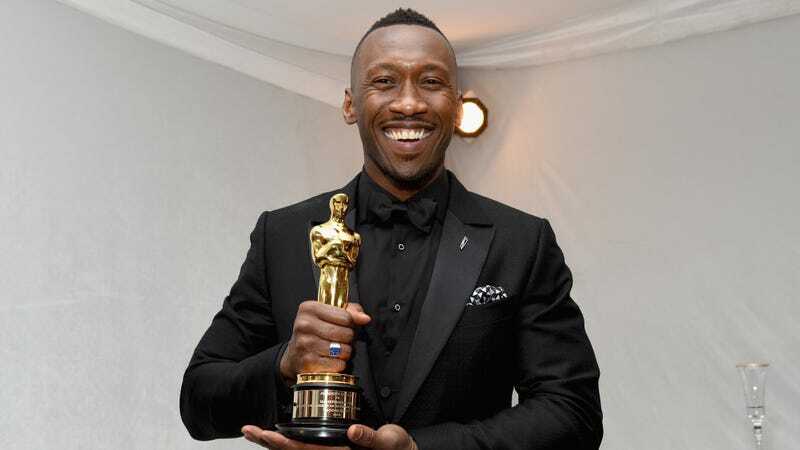 Mahershala Ali is what True Detective needs to recover from its terrible second season. The future of Season 3 as of now is dependent on Ali’s participation. Following a brilliant first season led by Woody Harrelson and a highly disturbing version of Matthew McConaughey, True Detective’s second season stalled thanks to an off-putting Colin Farrell (who starred with Rachel McAdams) and a general inelegance in execution compared to Season 1. Ali is reportedly in the early stage of locking in a leading role for the still-unconfirmed third installment, according to Variety. While “True Detective” hasn’t been renewed for a third season, it’s likely the anthology’s official order is contingent on the cast, along with the quality of the script, so Mahershala’s deal closing will surely speed up the process. After a stellar first season and then a rocky second season, HBO recruited “Deadwood’s” David Milch to collaborate with “True Detective” creator Nic Pizzolatto on the third installment. Pizzolatto was said to have settled on a concept for Season 3 earlier this year, and began working on scripts in March. The reason Ali should be cast is that 1) he’s good and 2) we want to see him all the time. True Detective notably served as the perfect vehicle for McConaughey’s late-career ascent. Ali hit that mark with Moonlight, and he not only has a cool detective look about him but the gruff authoritative voice to match. Who will be his partner? I’ll nominate myself. Last year, HBO’s programming head Michael Lombardo took blame for True Detective’s tragic second season citing the “short time frame” given to the series showrunner and writer Nic Pizzolatto. Following poor critical response for the second installment, insiders said HBO had been looking to make a change in the way the show is run and presented Pizzolatto with a number of options, including working with a staff of writers and having a new showrunner come on board. The second season struggle is what has stalled an official greenlight for Season 3.